Everything you know about “Life on Mars” is wrong. Or, to put it another way, if all you know about “Life on Mars” is that it was a recently canceled ABC-TV series starring Jason O’Mara and Harvey Keitel, you’re in for a treat. The original “Life on Mars” was a two-time International Emmy-award winning series from the BBC which aired in Great Britain during 2006 and 2007. 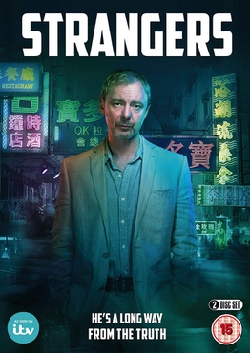 It also aired in this country on BBC America, but not many of us Yanks watch that cable channel. 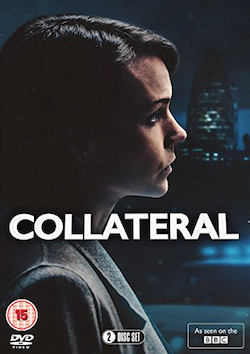 The good news is that Series 1, the first eight episodes of the original Brit series, will be released this week on DVD (four discs, Acorn Media Group, $59.98, not rated), giving American audiences a chance to catch up with this provocative and exciting police drama. John Simm (who starred in the original BBC miniseries “State of Play,” upon which the recent film with Russell Crowe was based) plays Detective Chief Inspector Sam Tyler, a modern and sophisticated policeman in Manchester, England, c. 2006. When he’s hit by a car, he wakes up in Manchester – but in 1973. And although he would have been 4 years old in 1973, he’s an adult, wearing 1973 clothes, driving a 1973 car through 1973 Manchester streets and has a new job as a Detective Inspector with the local police. “Am I mad? In a coma? Or back in time?” Sam wonders as he tries to make sense of what has happened to him. And during the eight episodes of Series One, the audience also tries to figure out what’s going on, as Sam visits his old row house and comes in contact with his mother, father and, for a few fleeting seconds, his four-year-old self. 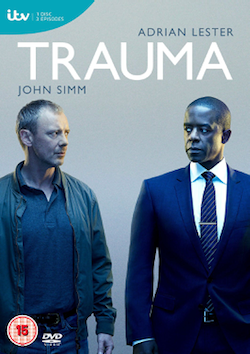 Tags: actor, bbc, DVD, john, life on mars, simm, Television, tv, uk, us release. Bookmark the permalink. 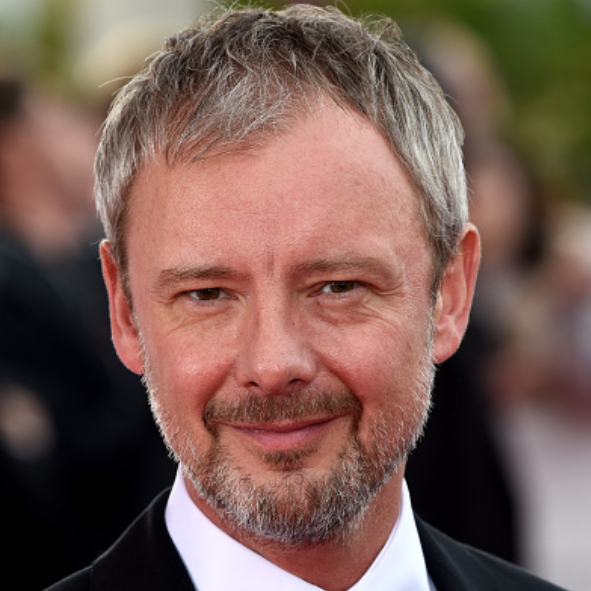 Previous post ← BBC – Doctor Who News: John Simm Returns for the Finale!